Find your perfect domain in one of our Auction Events. Go browse our inventory of Marketplace Auctions and Direct Auctions. 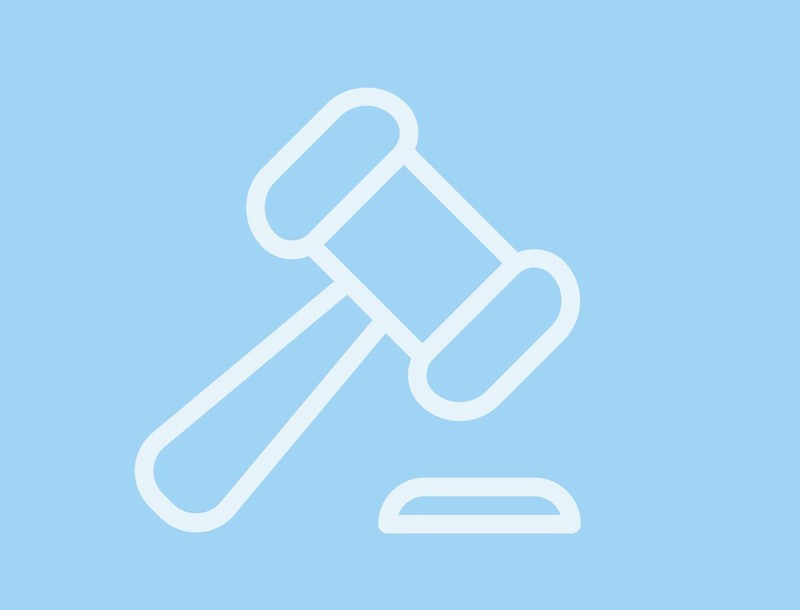 You'll find all the domains put up for auction by our users. Find a bargain, start bidding and get the domain you want! 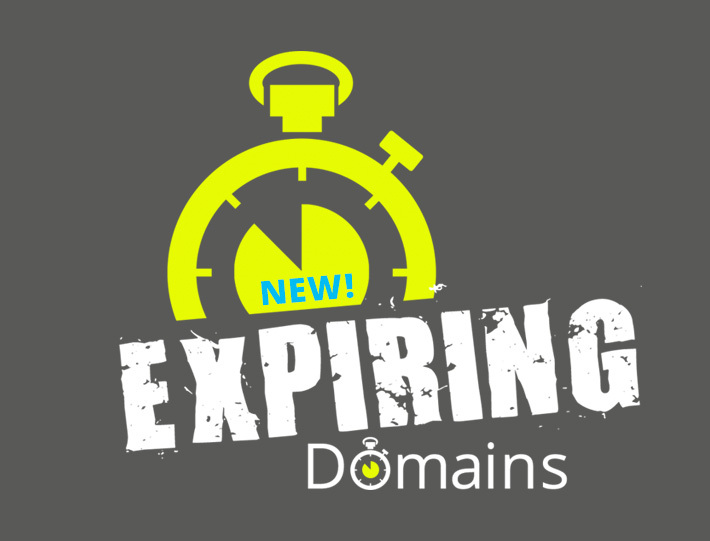 Our exclusive feed with Expiring Domains! Auctions start as low as $79 so you could snag quite a bargain on domain names that have not been available before. With these types of domains, we’re expanding the names available for you by 2,000 domains daily! The best domains we have for sale, all in one auction! 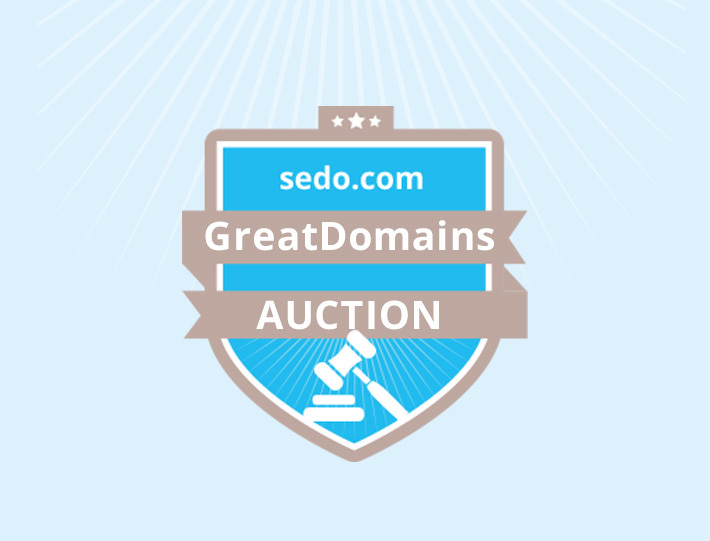 In our bi-monthly GreatDomains Auction you'll find hand-picked Top Domains, helping you make your mark online. Search and find your domain from over 19 million names in our data base. Learn more about our different domain auction types and start selling your domains at the best price.